Another very fragrant spring flower ( and another favourite of mine ) is lilacs. Although I don't have any lilac trees in my garden, they are in abundance at the public park. I take my garden shears with me on a walk and cut away. 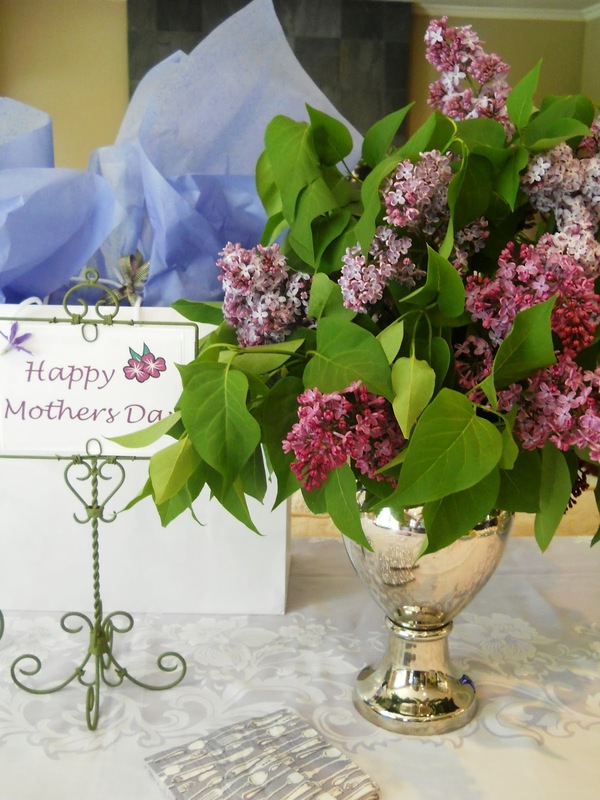 I love to pick big bunches of lilac stems and mass them in vases. And as soon as you enter the house, the smell is fabulous. I love the mixing the various shades of purple and pink too.